FSA’s Caregiver Mental Health & Support programs were created as a response to the extreme needs caregivers are experiencing in our community. If you or someone you know is caring for a loved one over 60, FSA is here for you. 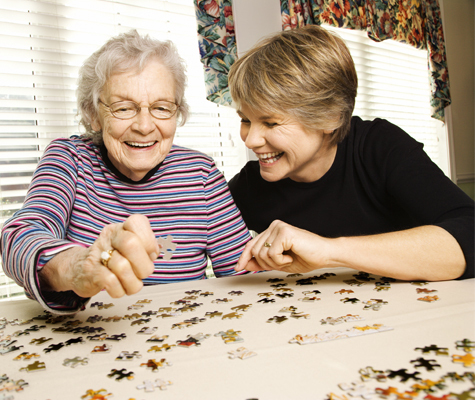 Our program is designed to help caregivers recognize, embrace, and manage their role as a caregiver. Additional caregiver resources, services and referrals are available through the following organizations. Caregiver program services are funded in part by The Archstone Foundation, Area Agency on Aging, Hildegard H. Balin Charitable Trust, City of Lompoc, City of Santa Barbara, County of Santa Barbara, Herbert and Gertrude Latkin Charitable Foundation, Rupe Foundation, St. Francis Foundation, United Way of Santa Barbara County, Volentine Family Foundation and the Williams-Corbett Foundation.